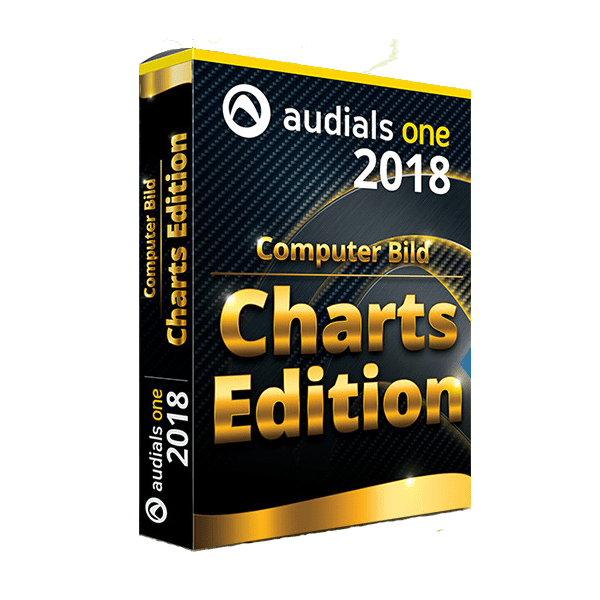 Audials AG was originally founded in 1998 under the name of RapidSolution Software. The strong business growth led to increased capitalization and the conversion into an AG in 2002. Since 2003, the business has maintained a 100%-owned subsidiary in Temeschburg, Romania that serves as the company’s technology development center. Audials AG maintains a technology development center in Romania and has active partnerships with development partners in China and in the Ukraine. The Audials product line is sold through numerous partners on the Internet in over 100 countries. Developing the entire Audials product line for various system platforms has since become the main company focus. To underscore this development, RapidSolution Software was renamed to Audials AG in June 2012. 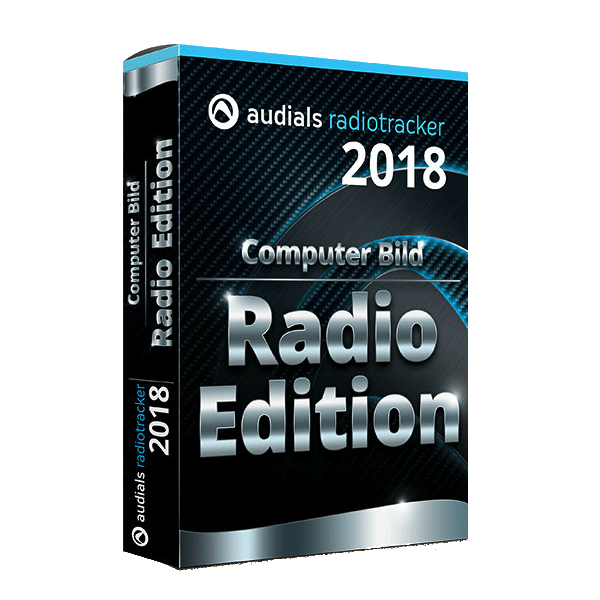 Audials MusicTube 2019 is a release of Audials One that is limited to YouTube and your own music and video collection. Streaming Recorder for Video and Audio. Listen to and Record Internet Radio Stations. Converter Tool for all Media and Devices.